The Telly Awards was founded in 1980, to showcase and give recognition to outstanding non-network and cable TV commercials, film and video productions. 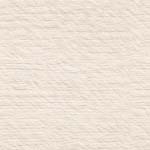 Now in its 20th year, the Telly Awards has become a well-known and highly respected national competition in the industry. There were over 10,000 entries in 1998. Less than 10% of entrants become winners. 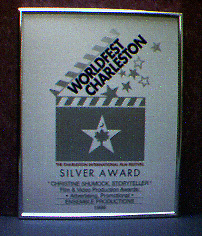 The Charleston International Film and Video Festival WorldFest-Charleston was founded in 1992 as a sister festival to WorldFest-Houston. Over 1,400 entries from 23 countries competed in 1996. The Videographer Awards is a national awards organization that helps set the standards for the video production industry. There were over 2,300 entries from 48 states and three foreign countries in the 1999 competition. 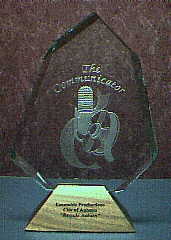 The Communicator Awards is a national organization founded in order to recognize individuals and companies in the communications field whose talent and creativity achieves a high standard of excellence and serves as a standard for the industry. 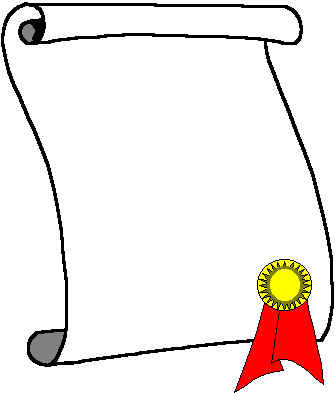 There were over 3,200 entries from 47 states and 8 other countries in the 1998 competition. In 1989, McConatha earned inclusion in the First Edition of Marquis Who's Who in Entertainment. 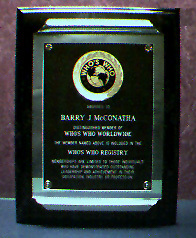 In 1995, Who's Who Worldwide (see photo to right) named McConatha to its membership. McConatha has also been named to the First Edition of Marquis Who's Who in the Media and Communications for 1998-1999. The 1992 International Interactive Communications Society (IICS) Mark of Excellence Awards Competition recognized the program USP DI Visualized - About Your Diabetes for outstanding achievement in Interactive Communications Development.